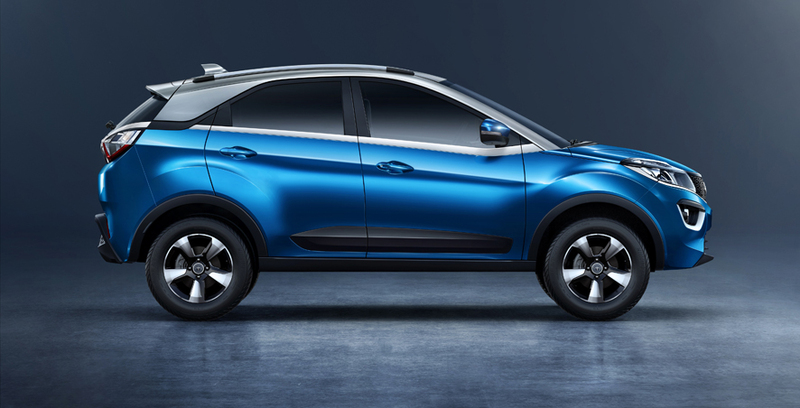 Tata Motors has announced its entry into the growing Compact SUV segment with the commercial launch of its new Gen-next lifestyle SUV, the Tata NEXON. Targeted at the personal car buyers, the Tata NEXON is the 4th product based on the ‘Impact Design’ philosophy. It brings together global and contemporary design with best-in-class technology and features for the ones who would like to express themselves with a unique style of their own. 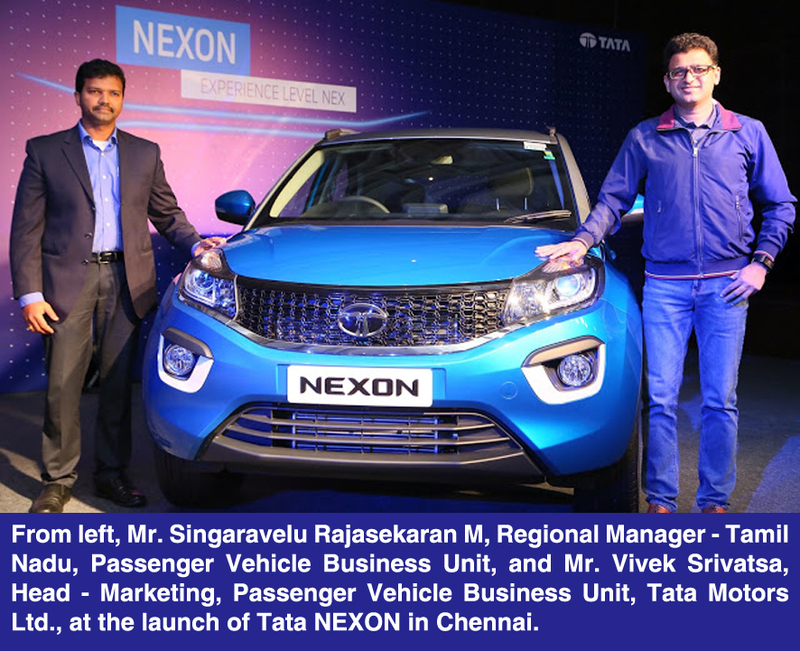 Keeping customers and their aspirations at the heart of the business, the Tata NEXON will deliver an emotional elevation through more individualized experiences in the passenger vehicles market. With an introductory price of Rs. 597315 ex-showroom Chennai, for the petrol variant and at Rs. 697509, ex-showroom Chennai, for the diesel variant, the Tata NEXON is the most competitively priced SUV in this segment, with class-leading features. Starting now, the Tata NEXON will be on sale, across 650 Tata Motors authorized sales outlets in India. The Tata NEXON is a revolutionary design of “Breaking the BOX” with an aerodynamic silhouette. This design element of the car enhances its sporty character and represents the evolution of the SUV design featuring the practicality of an SUV with style of a sports coupe. Available in four variants – XE, XM, XT, XZ+, the Tata NEXON will come in five exciting colour options – Vermont Red, Moroccan Blue, Seattle Silver, Glasgow Grey and Calgary White and will come with a standard warranty of 75,000 km or 2 years, whichever is earlier. For more details on Tata NEXON, visit: http://www.tatanexon.com.